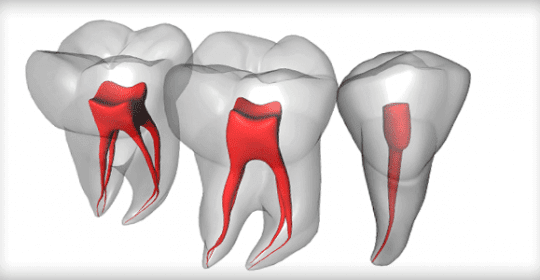 Root Canal Treatment: What to Expect? Cosmetic Dentistry Center Blog Root Canal Treatment: What to Expect? It’s not uncommon to find people are scared of root canal treatment, imagining it’s going to be a lot worse than it really is. In fact the reality is quite different, and even though you may need to spend an hour or more at the Cosmetic Dentistry Center, you should find root canal treatment easy to cope with and it can often come as a relief. 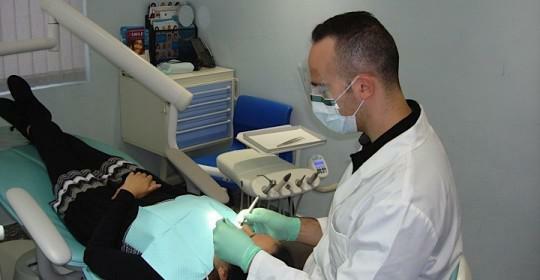 Root canaltreatment is necessary when the pulp of the tooth becomes badly infected and inflamed. The pulp is right at the center of your tooth and contains all the nerves and blood vessels to the tooth so it’s hardly surprising one of the major symptoms of infection is toothache. 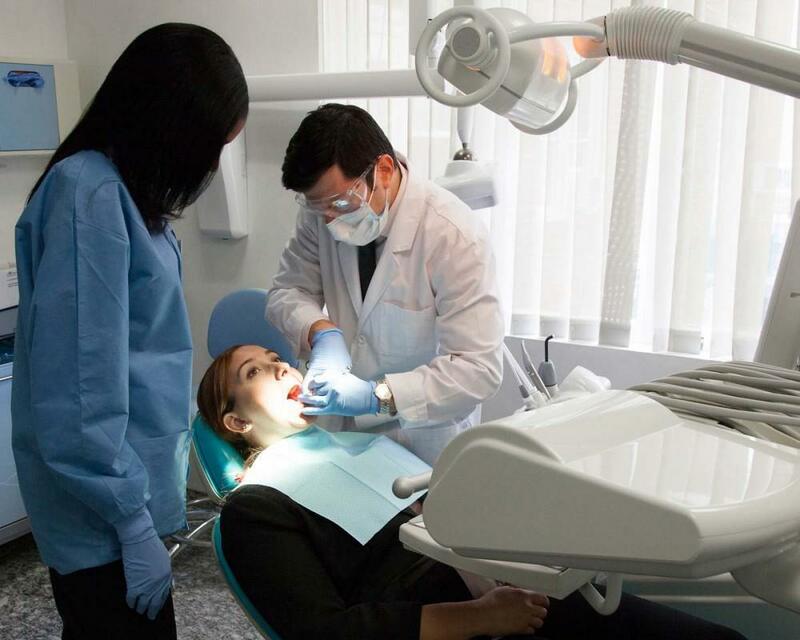 When you first visit your dentist at the Cosmetic Dentistry Center, they’ll perform various diagnostic tests to assess if your tooth is infected. They may gently tap the affected tooth, as well as other teeth in your mouth to gauge the reaction. You’ll probably find the infected tooth is more sensitive to being tapped. Another test can be to put something extremely cold on the infected tooth to test whether or not it is ‘vital.’ A vital tooth will react to this stimulation, but if the infection has killed the tooth pulp then you’re not likely to feel anything during this test. 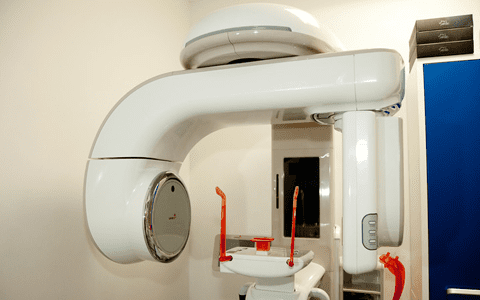 In addition your dentist will take one or more dental x-rays as these will show them any infection or inflammation around the tooth. These dental x-rays also show the number of root canals that will need to be cleaned out and sterilized. Front teeth only have one root canal extending into the tooth roots, but back teeth can have three. 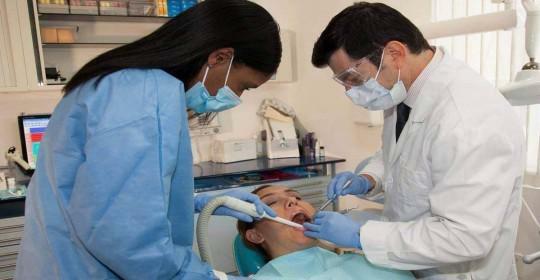 After the diagnostics you are ready to the root canal treatment procedure. Once you have been diagnosed with an infected tooth, the next step is root canal treatment to remove all the infected and diseased tissue. This is nothing to fear, and you will be kept completely comfortable right throughout treatment. First, a topical cream will be applied to the gum to numb it before you receive a local anesthetic. By this stage you will not be able to feel a thing in this part of your mouth, and your dentist will access the pulp through the crown of your tooth. Very important stage in the root canal treatment procedure is to remove all the infected tooth material and thoroughly clean out all the root canals using a series of specially shaped dental files. These clean the surface walls of the root canals, making sure all the bacteria are removed. 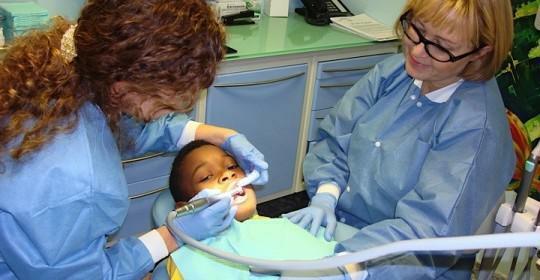 Your newly cleaned root canals are then irrigated and sterilized to help kill off any remaining bacteria. If you had a particularly bad infection then your dentist may place topical antibiotics into the root canals to help ensure the bacteria are completely eliminated. The next step of your dentist in root canal treatment is to check the area is completely clean, then the root canals are permanently sealed up with a substance called gutta percha, a rubberlike material that is very effective. It’s likely your tooth will need to be permanently restored with a crown, especially if it was substantially decayed beforehand. You’ll probably be advised to take over-the-counter painkillers as the local anesthetic begins to wear off as it can take a couple of days for your tooth to completely settle down. Any discomfort should be very minor and easily controlled. You should be pleasantly surprised at how easy and straightforward the whole process feels, and bear in mind it is a great procedure for saving badly infected teeth from extraction.